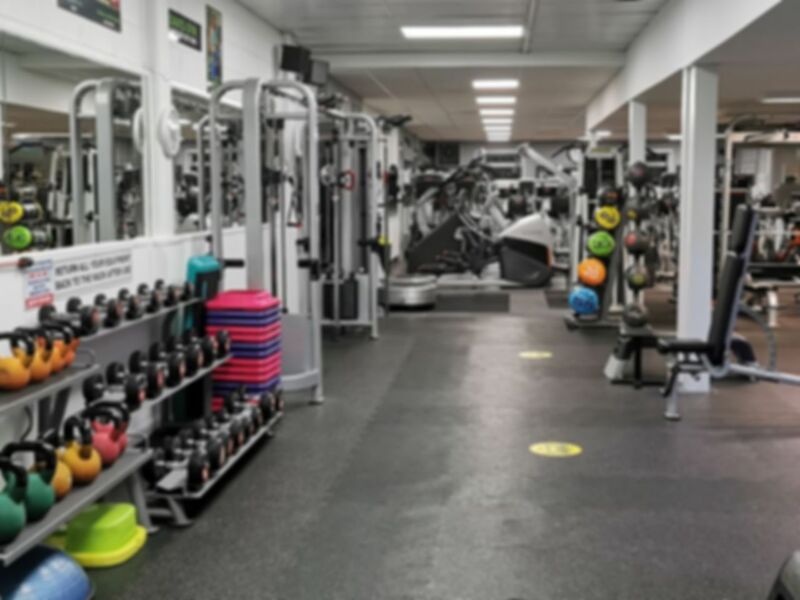 Daves Gym and Fitness Centre has been family run since 1973 and as a result it is a welcoming and encouraging facility to work out in. The gym consists of over 100 different machines including cardio and resistance, 96 dumbbells up to 63 kg and over 150 Olympic discs. They provide great fitness classes which you can enquire about upon arrival and also have sun bed facilities at an additional charge. Whether you are looking to tone up, lose weight or increase general fitness there is more than enough equipment here to help you do so! Excellent gym, friendly staff, family run. One of the best gyms in Cheshire. Friendly staff, good deals, more machines than you could ever possibly need and a huge free weight area. There's something for everyone, from fitness enthusiasts, to those wanting to get back into shape, and for weightlifters and bodybuilders. Sunbeds are cheap. Dave's Gym is fantastic. Loads of equipment for weight training and cardio. People of all types on different stages of their fitness journey. Very friendly and helpful staff. I can't recommend this gym highly enough. And it opens at 5am! Super friendly staff! Great equipment including multiple types of same machine so no waiting around! Real top quality gym! The staff were great, very friendly and helpful and asked the right questions. The kit was clean and it all worked. I have never had to wait for any kit to become available. A great place to train.